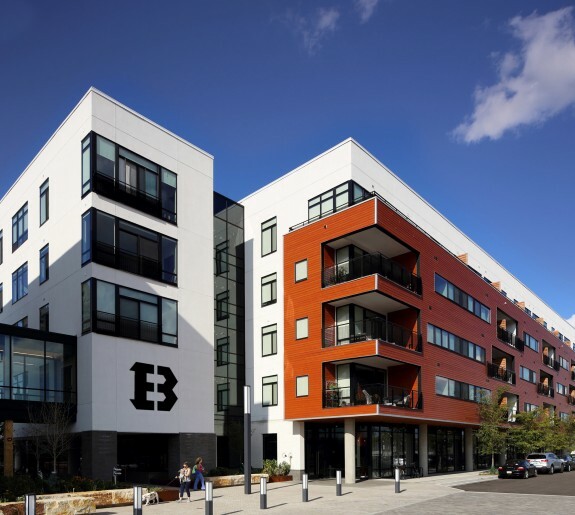 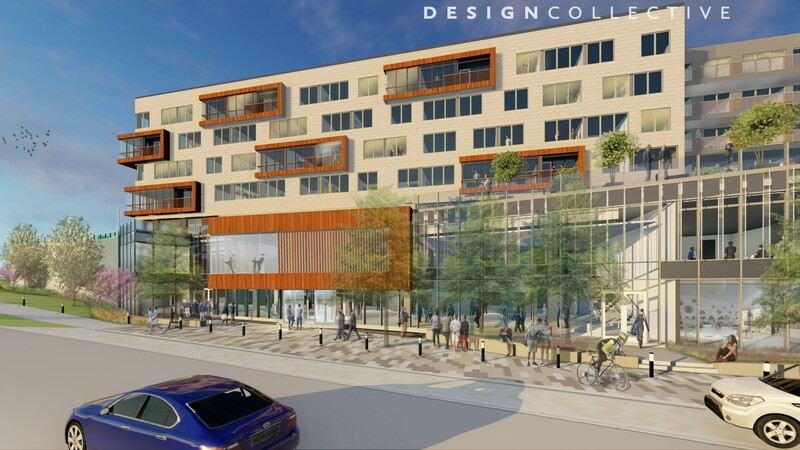 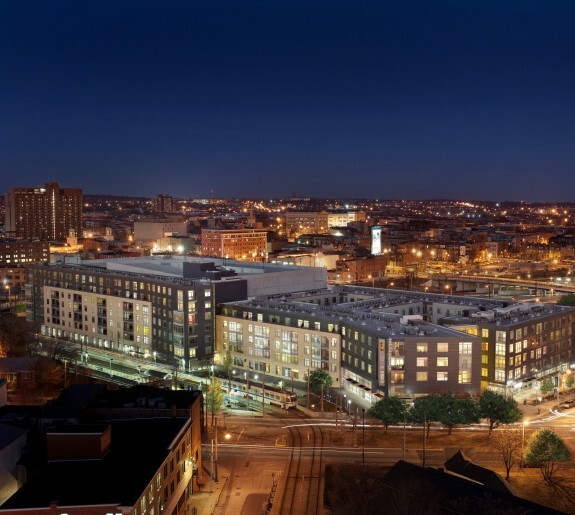 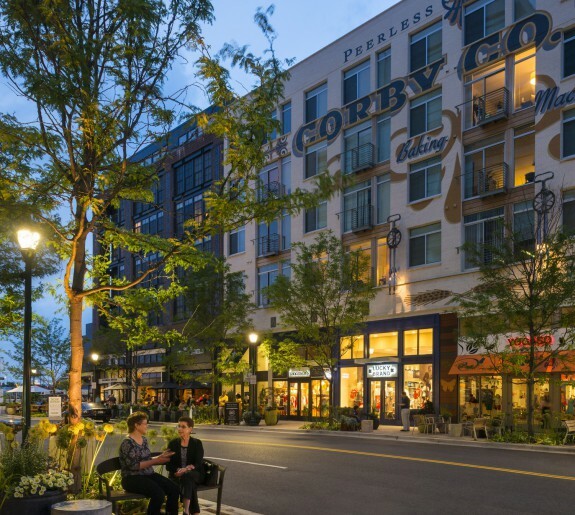 Orchard Development selected Design Collective to generate an innovative vision for a new performing and visual arts center with multi-family housing above, in Downtown Columbia, Maryland. 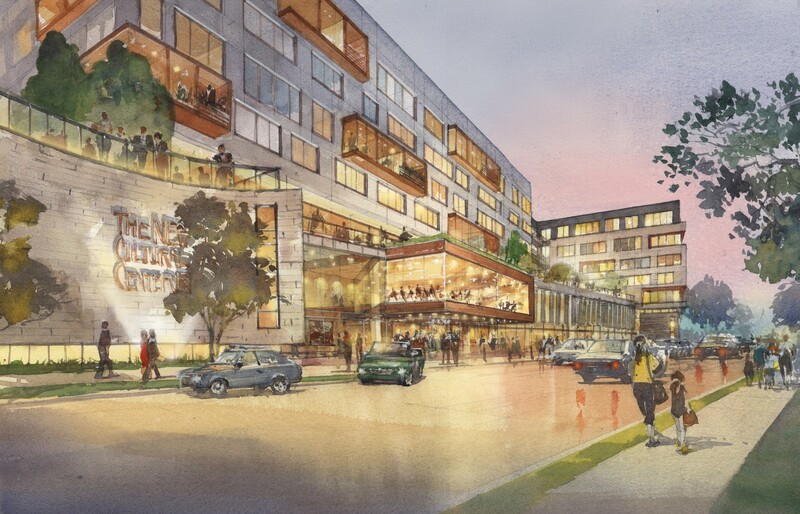 Aspiring to become central Maryland's paradigm for a community arts hub, the performing arts center will house a 350-seat Dinner Theater in-the-round, 2 black-box theaters, dance rooms and a full service restaurant. 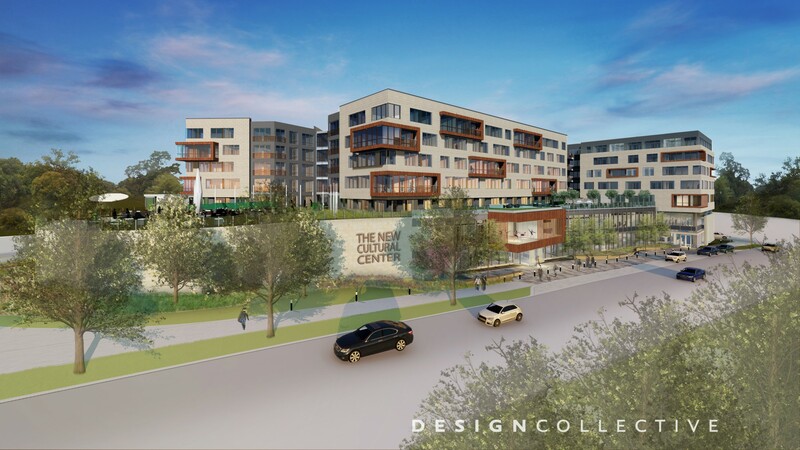 The visual arts wing will house the Howard County Arts Council which will include galleries, artist-in-residence studios, classrooms and offices. 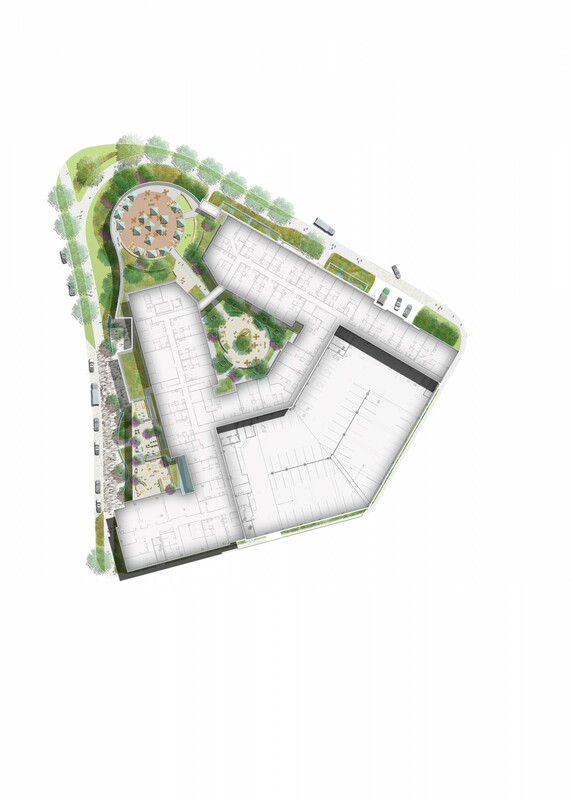 In collaboration with the Howard County Housing Commission, 193 residential units will sit above the arts uses, concealing a 750-space garage, with a third-level residential amenity program featuring rooftop courtyards that overlook Symphony Woods and Merriweather Post Pavilion. 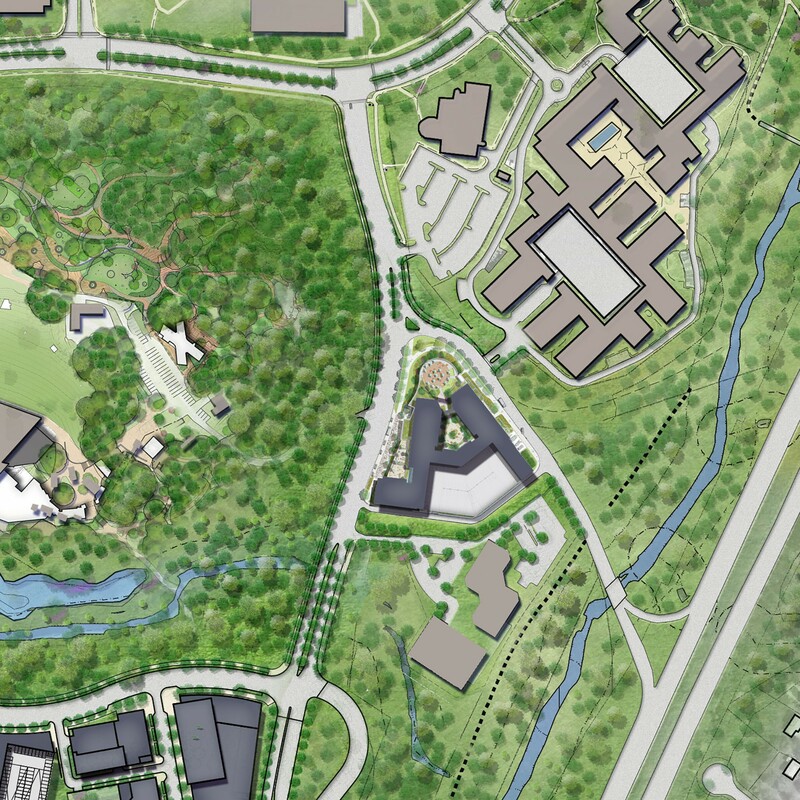 At the confluence of Downtown and the preserved Woods, this merging of arts and residency will add new life and become a community anchor for Columbia.